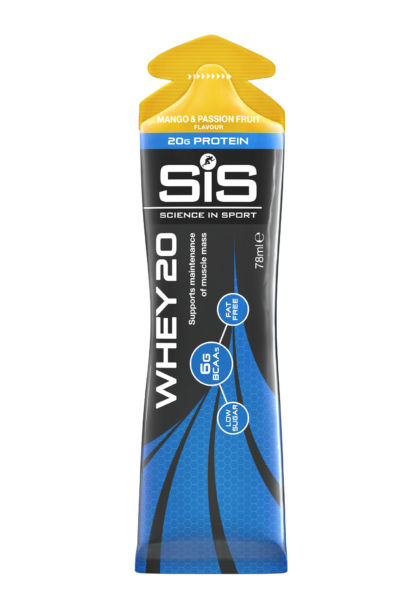 High quality protein in an easy to consume format that you can carry around in your bag with ease – WHEY20 is the biggest innovation in the protein industry in years. WHEY20 offers high quality whey protein hydrolysate in a ground-breaking format. lets you focus on quality protein with no unwanted calories or added sugar. Whey protein has one of the fastest-known protein digestion rates, and has a high BCAA content. BCAAs make up 35% of lean muscle mass; therefore they are an essential element to include in maintaining a healthy body composition and supporting the growth and maintenance of lean muscle mass. Completely unique within the market, the innovative delivery system is yogurt-like but doesn’t require refridgeration, making it ideal to consume on the go. 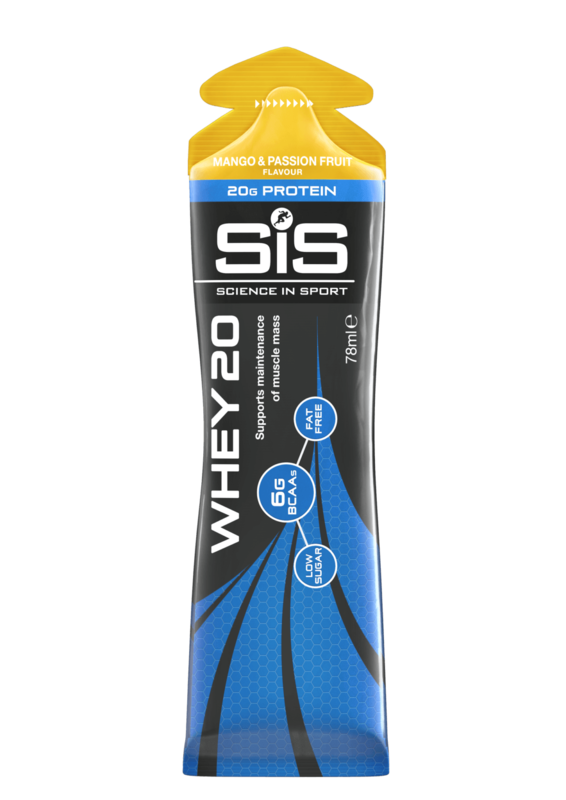 WHEY20 is a dairy-based protein gel, so it tastes like a delicious flavored yogurt. All whey proteins come from milk so unfortunately if you are lactose intolerant then this product won’t be suitable for you. It is wheat and gluten free and is suitable for vegetarians.